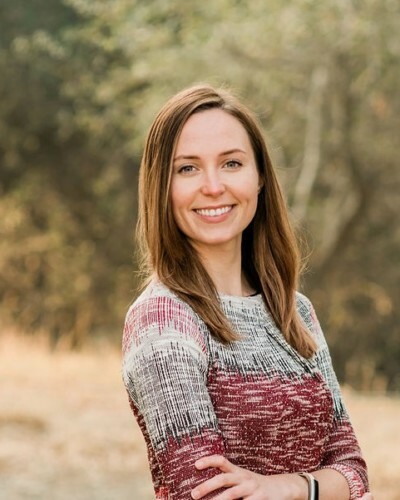 Since she was interning and studying for her CA real estate license in early 2014, Kelsey Nicole Nelson has sought to learn, grow and to participate as much as possible in the local real estate industry. She is an active member in the Placer County Association of Realtors and serves on three committees within the association. On the Young Professionals Network committee, Kelsey has worked to help bring in funding (over $25,000 in 2018) for the PCAR Foundation, who then provides grants to local charitable organizations and students. With passions for design, wellness and empowering others, Kelsey enjoys helping guide her clients through their residential real estate sales and purchases. She loves helping her seller clients get the most for their investments and her buyer clients to secure the best fitting properties. To name a few things other than real estate, Kelsey is a fan of: local restaurants, coffee shops, breweries, DIY car washes, photographing beautiful scenery, rearranging furniture, creating, houseplants, yoga, and her dog, Spock. Kelsey has studied urban planning as part of her Bachelor’s of Science at Arizona State University and appreciates what so many of our local municipalities are doing to keep us safe and thriving. She encourages development and investment in our region and knows that property owners have the power to make their communities great. If you have questions about real estate for Kelsey, please contact her by phone, email, or text.